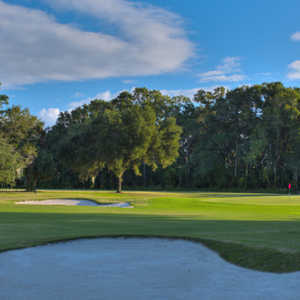 Opened in 1925, Palatka Golf Club is one of the oldest courses in the area. The layout is a classic Donald Ross design with many interesting holes. It's a shorter course at only 5,862 yards from the back tees but it still presents quite a formidable test. 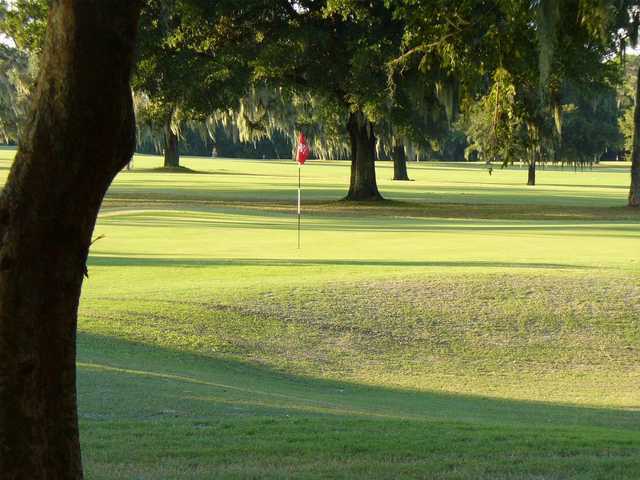 Over the years, the golf course has hosted the likes of Walter Hagen and Greg Norman and it has become a local favorite. 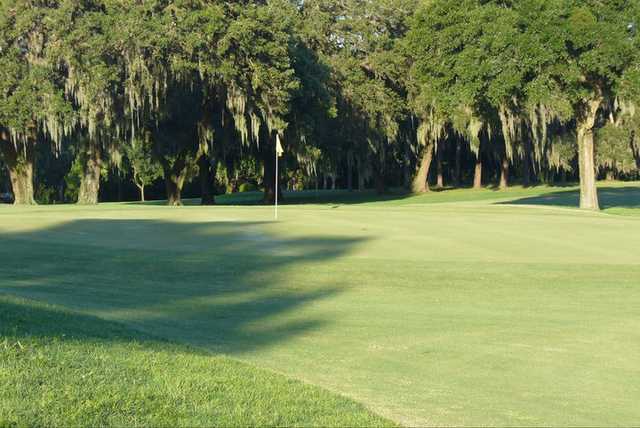 Palatka Golf Club may not require distance, but you'll need to have your best short game skills on hand. 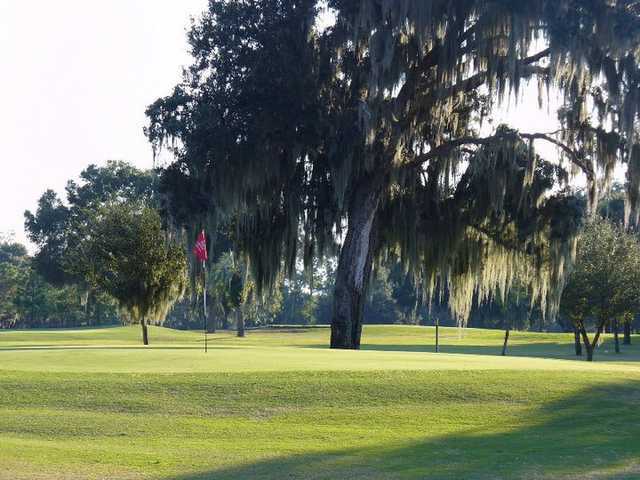 Massive oaks draped with Spanish Moss loom above the fairways demanding accuracy and the small greens can be difficult to putt. 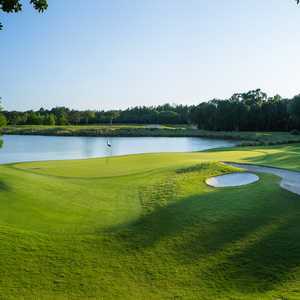 Though it offers a challenging test, you won't have to face any forced carries over hazards off the tees or into the greens and the fairways are quite generous.